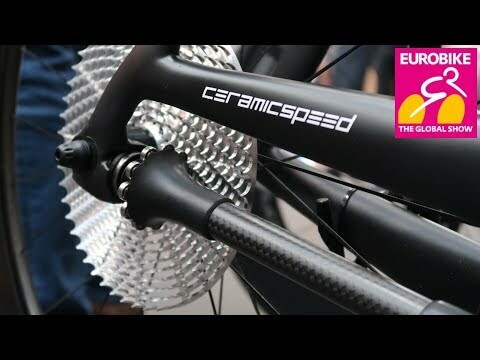 Aiming for a practical 99% efficient drive train is the goal of Project CeramicSpeed DrivEn. This is one of the most talked about products here at Eurobike 2018. Thanks to DCRainmaker for calling me over and holding the camera as I checked out this amazing concept.... which has a little way to go... but is really amazing to see in person.